Android Emulator is the perfect solution to access and run various Android apps directly on your Windows or Mac enabled computers. It has become popular among both developers as well as users in recent years. Are you looking for an Android emulator for your PC, but don’t know which one to use? Well, you have arrived at the right place. With this article, we will guide you to select the best Android Emulator for your PCs and Laptops. But before we proceed to the list, we want to provide you with the basic knowledge of an Android emulator. As the name suggests, Android Emulator is a software which can emulate or run Android operating system on your desktop or laptop. There are many reasons associated with running an Android Emulator on your windows or Mac system. For example, developers may run this to check their application before shipping it out whereas gamers may want to use a mouse and keyboard while playing their favourite games. In any case, Android emulation on PC is possible and we are going to list some of the best free and paid Android Emulator software that you can run on Windows and Mac. For some of them, you might need to have technical knowledge but these are more or less made for tech savvy people. All you need is to find a suitable one as per your requirement(s). 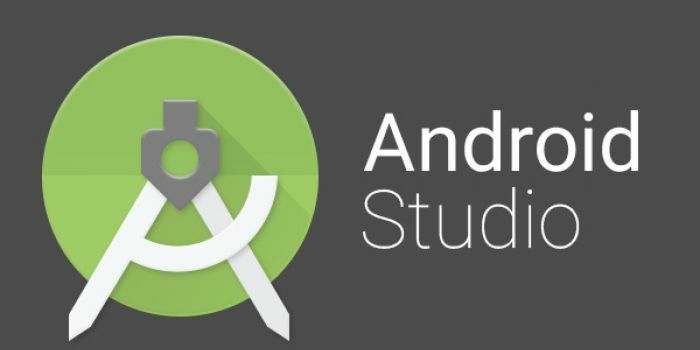 Android Studio is Google’s official developer toolkit which is especially made for creating Android apps. You can run this Android Emulator to simulate various Android phones, tablets, Wear OS, and Android TV devices on your computer. It comes with predefined configurations for popular device types and can transfer data faster than a device connected over USB. This Android Emulator offers you almost all the capabilities of a real Android device such as incoming phone calls and text messages, specify the location of the device, simulate different network speeds, simulate rotation and other hardware sensors, access the Google Play Store, and much more. However, this Android Emulator doesn’t have any gaming-specific features. Also, this is targeted towards Android developers so, it requires some technical knowledge for using it. In our opinion, you shouldn’t bother about it unless you are an android developer. 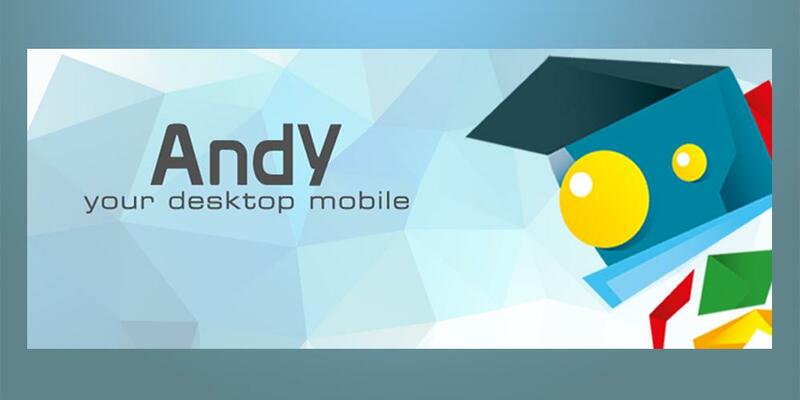 Andy is an absolutely free Android Emulator that has emerged as one of the replacements for Bluestacks. It provides android experience for productivity apps, launchers, games, and you can even install root access if needed. 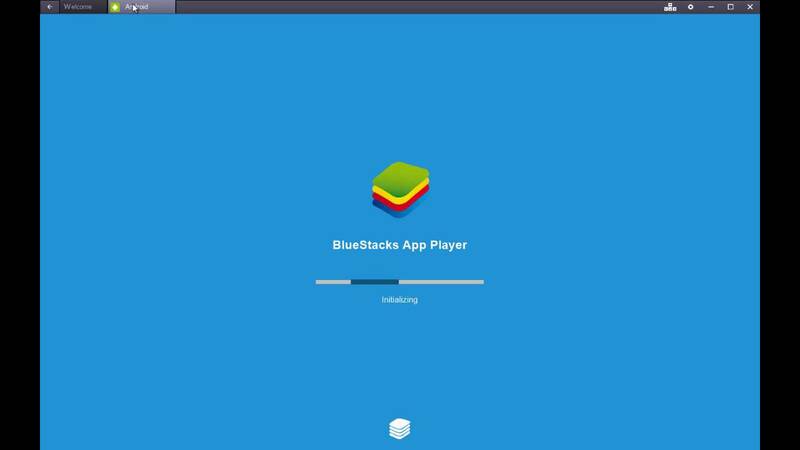 This Android Emulator breaks down the barrier between desktop and mobile computing while keeping a user up to date with the latest Android OS feature upgrades. It also provides users with unlimited storage capacity, and the freedom to play the most popular mobile games on a desktop. You can use your Android phone as a controller, but Andy also supports Xbox and PlayStation controllers. In any case, it is free and it does work very well for both Windows and Mac OS. But, be cautious as some people have experienced some installation issues and other technical problems. However, you can get decent support via Facebook if you do get stuck. The current version is based on Android Nougat. 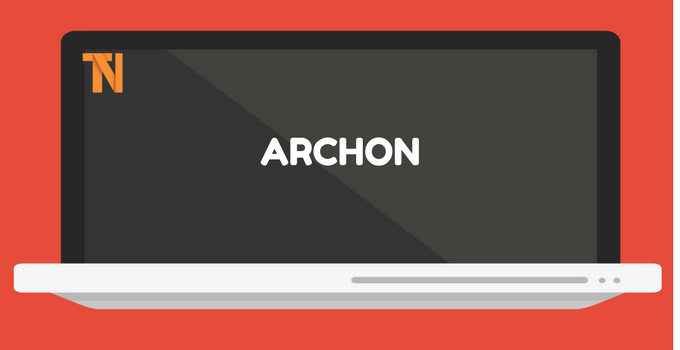 Archon isn’t a traditional emulator. You can install it on Google Chrome to give your Chrome browser the ability to run Android apps. As soon as you have installed it in Chrome, you have to obtain APKs and load them in. As an added rub, you may need to use a tool to change the APK in order to make it compatible. We have the basic instructions linked up at the button above. This one is compatible with Mac, PC, and Linux. It’s also one of the most difficult to set up, but it’s also among some of the unique Android emulators. Genymotion is a great alternative to Android Studio’s default emulator. It is primarily used by developers, but of course, you can use it for personal use, too. You can configure the emulator for a variety of devices with various versions of Android to help suit your needs. For instance, you can run a Nexus One with Android 4.2 or a Nexus 6 with Android 6.0. You can easily switch between “devices” at will. It’s not great for consumer usage, but Genymotion does offer their services for free for personal use. Genymotion also provides a cloud-based online emulator which you can try right within your browser, though you’d have to contact them and request a private access. 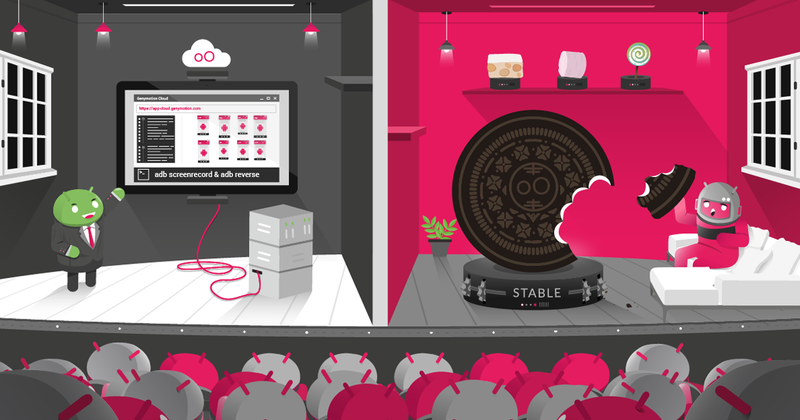 Overall, Genymotion is the perfect Android tool for developers. You can still use it for casual gaming, although you’d be better off with other options on this list for that purpose. Before downloading it, make sure that you’ve enabled the “virtualization technology” in your BIOS and you have the latest version of VirtualBox installed. Also, you’ll need to sign up & create an account before you can start using it. MEmu is one of the best high-performance multitasking Android emulators for Windows. The software serves as a special Android emulator that particularly specializes in video games that are typically played using an Android device. It runs on most android apps and games and interestingly supports both AMD and Intel chipsets. That’s rarer than you’d think. Additionally, it supports Android Jelly Bean, Kit Kat, and Lollipop. That makes it one of the few emulators that go as high as Lollipop. In terms of support for Windows versions, MEmu supports all the major versions of Windows such as Windows 7/8/8.1/10. Apart from that, MEmu Android Emulator supports almost all the Windows devices such as PC, Notebook, 2-in-1 Devices, Tablets etc. Like many android emulators, you can use this for pretty much whatever you want and it’s completely free to download. However, we recommend it mostly for productivity based tasks. Our list wouldn’t be complete unless we include BlueStacks. This was one of the first entrants but lately, things were not the same and the competition quickly caught up with it. However, it is still used by many users (who don’t have technical knowledge) to run Android apps on their Personal Computer and Laptops. It comes with Google Play Store pre-installed, so it’s much simpler to download something and start playing compared to ‘proper’ emulators which emulate the whole of the Android interface and system. A user can access over 2 million Android apps and games and even install the APKs file manually. Other than this, it supports multitasking, much like an actual Android phone. You can use the free version if you don’t care about getting ads and sponsored app installation pop-ups. Otherwise, you should upgrade to the pro version which starts at $3.33/month. We believe the above list was helpful to shortlist the best Android Emulator for you. You can further check our article about the latest Android phone trends of 2018. If you like our article then please do share it over social media channels.